Lebron James will soon learn that sports fans don't care about his political opinions. That's not what he gets paid for and that's not why they pay high ticket prices to see. 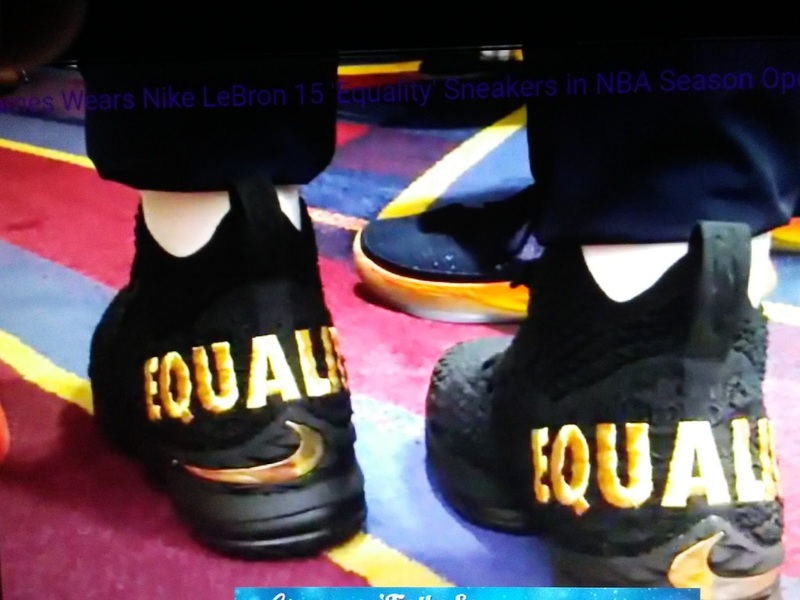 Sports Illustrated reports LeBron James wore shoes that say "equality" for the Cavaliers' season-opener against the Celtics. 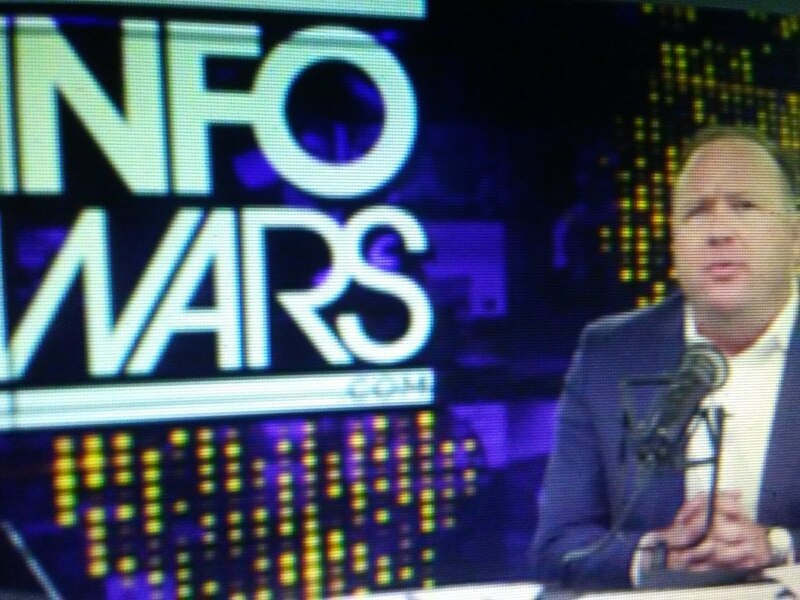 James has been an outspoken critic of President Donald Trump and spoke at length about his social activism at the Cavs' media day.